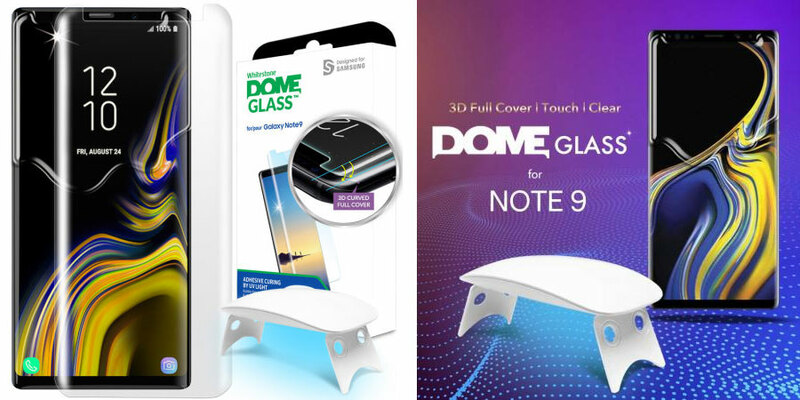 The Dome Glass screen protector for Samsung Galaxy Note 9 from Whitestone uses a proprietary UV adhesive installation, to ensure a total and perfect fit for your device. Also featuring 9H hardness as well as 100% touch sensitivity retention – this is a screen protector not to miss! 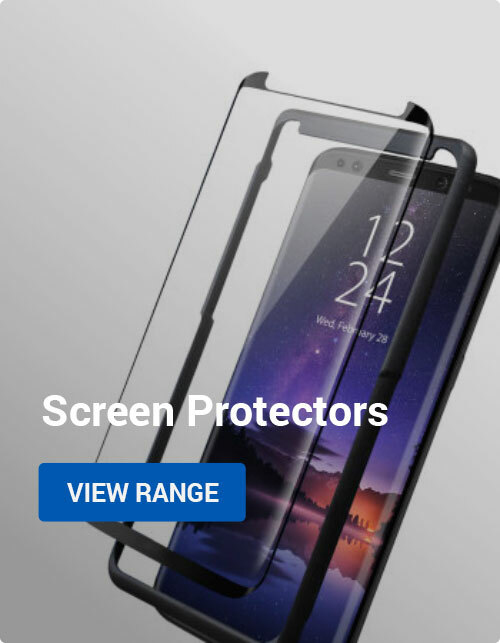 As an added bonus, the screen protector also removes blue light by 25% to help protect your eyes and is case compatible with a wide range of cases. 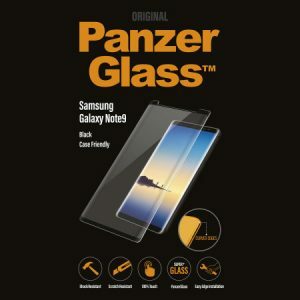 PanzerGlass are one of the most respected names in the business as they’ve been making high-quality, exact-fit glass screen protectors for years. They even sponsor Danish esports team Astralis, so you know they’re on the cutting edge! Anyway, this glass screen protector is one of the best on the market, thanks to its legendary durability, easy application and full case compatibility. The 0.4mm thickness adds minimal bulk, and the olephobic coating ensures that the screen protector remains fingerprint-free. There’s even a jet black outer border that ensures an easy line up that matches your Note 9’s design perfectly. Our final recommendation is for one of Olixar’s latest products: the Sentinel. This is a double pack that includes a slim yet protective black case and a glass screen protector. The screen protector is easy to apply and will last a long time, thanks to its impressive rigidity and durability. 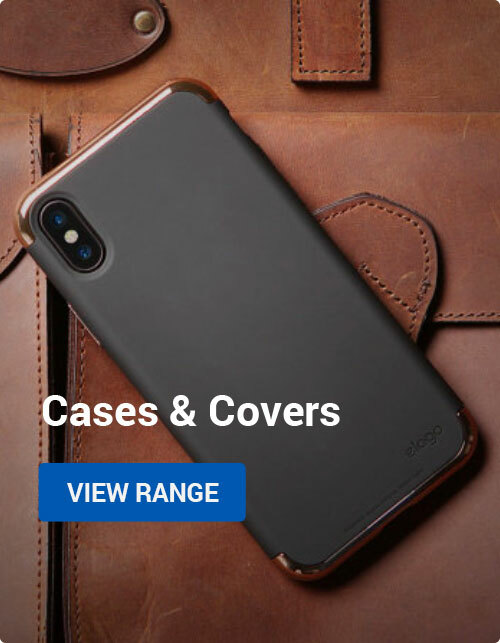 The two items work together perfectly, ensuring you get 360-degree protection for your Note 9 that doesn’t add significant weight or bulk. Awesome! Thanks for taking a look at the article, and be sure to let us know in the comments below if you have any questions or other feedback. We hope the article was helpful, and have a good day! 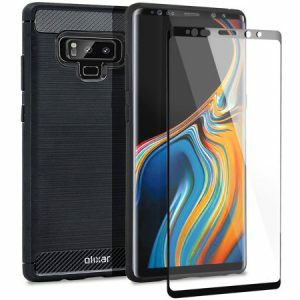 Android, Mobile Accessories Note 9, samsung, screen protectors. permalink.